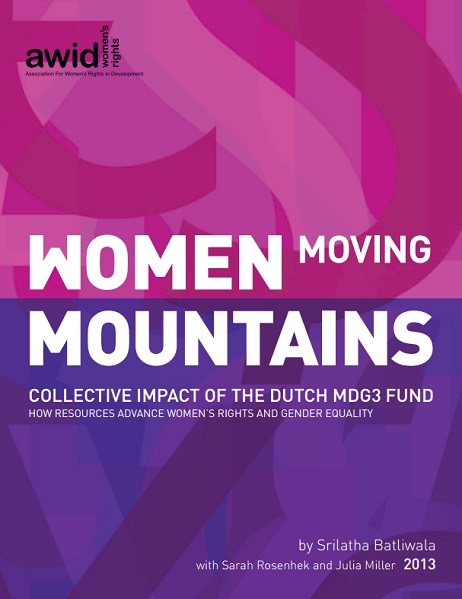 This second report in a research series on resources for women's rights organizing analyzes the aggregate impact of women’s organizations around the world that received grants from the Dutch Ministry of Foreign Affairs’ MDG3 Fund. 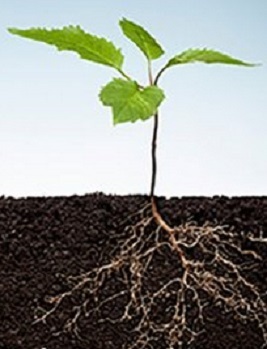 Including results from 78% of the grantees, this analysis demonstrates the huge reach and transformation that is possible when organizations working to build women’s collective power for change receive serious resources for an extended period of time, with flexibility to refine their strategies to adapt to shifting contexts. 14 different international norms, policies, and instruments were influenced to better advance women’s rights, including some of the “last-mile” work for ensuring the signing of the ILO Convention on Domestic Work adopted in 2011.